I’m just writing to say how impressed I am with Club 4×4. I recently purchased a 2006 Toyota Landcruiser with low klm’s and all the kit to get off-road, and was looking for some appropriate insurance cover. I did my research on 10 different insurance companies contacting them all with a list of more than 14 questions to determine which insurer was the right one for me. I spoke to Club 4×4 on several occasions and no matter which staff member I spoke to they were very friendly, polite and had the knowledge of the product. Club 4×4 were the only insurer that ticked all the boxes, and with a very competitive price. 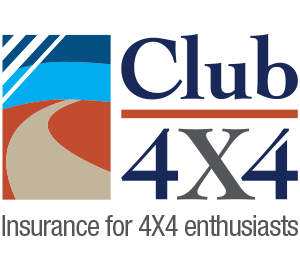 No other insurer would cover my car for the agreed amount that I believe would be required to replace the vehicle in the event of a total loss, so I chose Club 4×4 to insure my Landcruiser. Then within 3 weeks of taking out the policy, I was following a truck along a motorway, when something flew out of the truck and hit my windscreen and put a decent size chip in the screen, NOT HAPPY!!! So again I called Club 4×4 and fortunately I had taken out the option of windscreen replacement, and they organised someone to come out and repair or replace the windscreen. The person they sent out was excellent, he assessed the damage and we agreed that replacing the windscreen was going to be the best option given the significant chip and cracking of the windscreen. 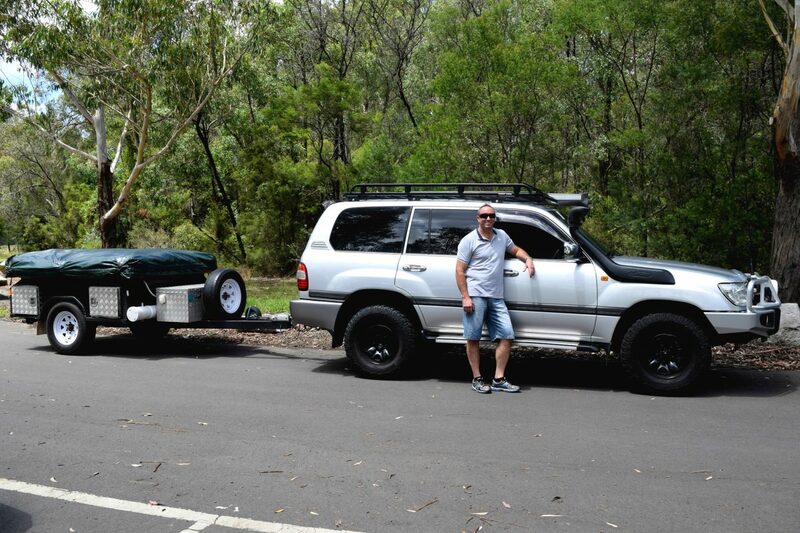 This was all done with a minimum of fuss, and I am extremely impressed, so much so that the insurance policy on my off-road camper trailer is up for renewal, so I again contacted Club 4×4 and again they have provided a very competitive quote and they will be getting the insurance for my camper as well, and I’ll be spreading the word. Well done to all the team at Club 4×4, keep up the great work. I like you did my research, after searching and ringing around it was a no brainer to insure my Land Cruiser Prado with Club 4×4. I had. I was very impressed, I have already recommended club 4×4 to a friend who will contact them for a quote for his 4×4. To the team at club 4 x 4, thank you very much.